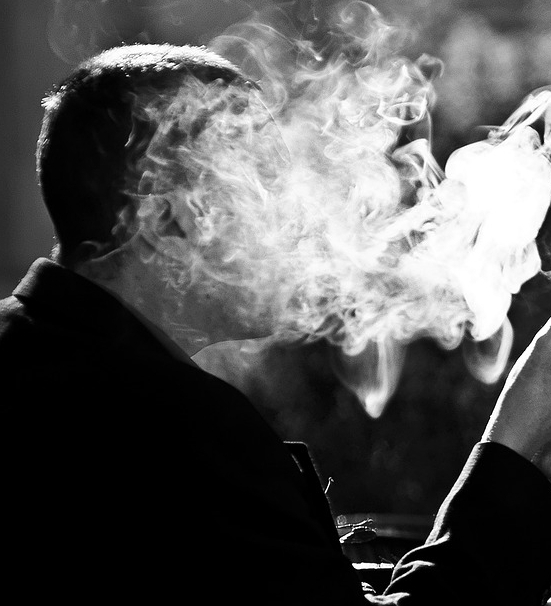 Smoking damages the muscles in your body, a new study has found. The smoke directly reduces the number of blood vessels in leg muscles and limits the amount of oxygen and nutrients they can receive. Previous studies have shown that smoking makes muscles weaker because lungs become inflamed by cigarette use, restricting your ability to exercise and perform activities. However, this study, conducted by researchers from California, Brazil and Japan, is the first to show the direct impact of smoking on the muscles.